Do you track your purchases? It may be a bit alarming to see how much they add up to, but it’s an important habit to develop. With a checking account, you have an official record of every purchase you make using funds from that account, as well as money you receive and deposit. That can come in handy when you’re creating a budget, paying bills, or need proof of payment. Each month you’ll get a statement that tallies every purchase you’ve made. • No minimum balance – We get it, you’re a teenager and that is why we do not require you to keep a minimum balance in your account. • Free Visa Debit Card – When you open your account with Family Trust you will receive a free Visa debit card that will make it quick and easy to buy what you want. Visa is accepted at millions of locations, so you can rely on your card just like you can rely on cash in your pockets. • Online and Mobile banking – Family Trust offers the latest options to stay connected to your money. Many financial services are now more convenient than ever at the touch of your finger. Through online and mobile banking, you will be able to create budgets, set text alerts, pay bills, make deposits and much more! 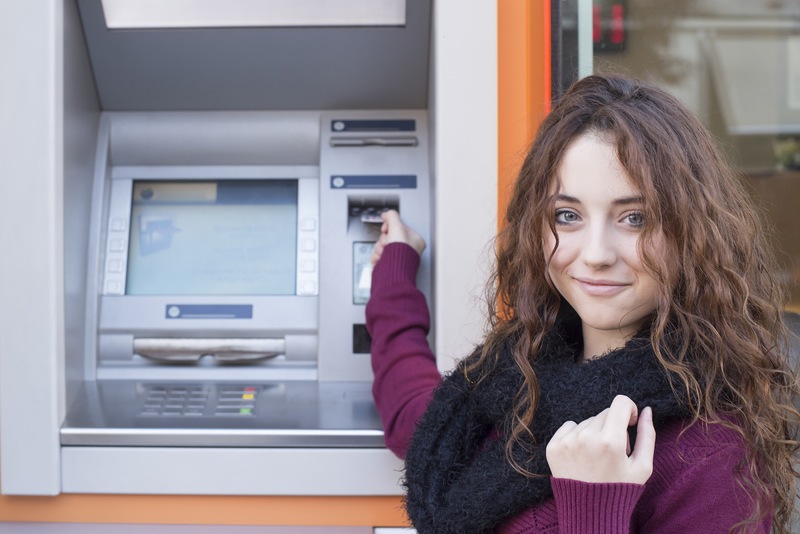 • 70+ Surcharge-free ATMs – Family Trust has seven full-service branches in York County, but we realize you’re not always close to a branch, so we partnered with other local credit unions to provide free access to more than 70 ATMs in the two Carolinas. • Overdraft protection – It happens, and we understand. Family Trust offers overdraft protection which will automatically transfer funds from your savings or credit card to cover overdrafts when there isn’t enough in your checking. Family Trust is here to help you. Call a member support representative at 803.367.4100 or visit a branch with any questions or to open an account. Once you’ve researched checking account options, it’s time to make a decision. You can feel confident knowing where your money is going and take advantage of features your chosen account offers. Make sure you check out Family Trust current checking account bonus promotion.